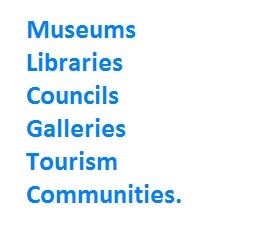 Quality Award-Winning Writing Services to the Museum and Tourism Industry. Storytorch Consulting specialises in communicating cultural heritage to tourism and museum audiences in the most engaging way possible, through quality visitor engagement programs, strategies and documents. 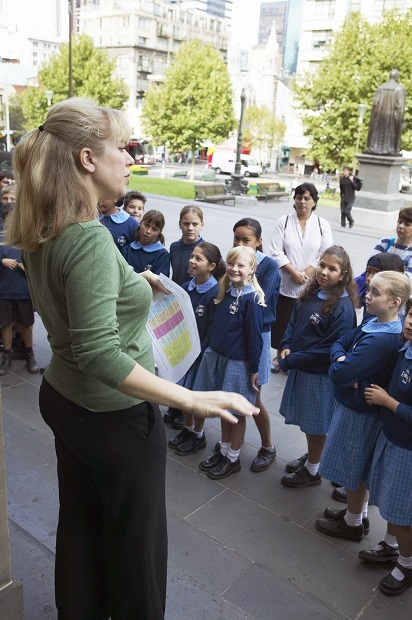 We develop engagement strategies, interpretation trails and resources. Any task where you need a talented writer or an experience curator, we are here to help.